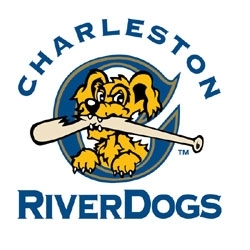 Charleston's local Minor League baseball team, the Charleston Riverdogs start up their season this April. Join in the fun at Joseph P. Riley, Jr. Park (aka "The Joe"). For tickets, a schedule of games and more information visit Riverdogs Baseball.